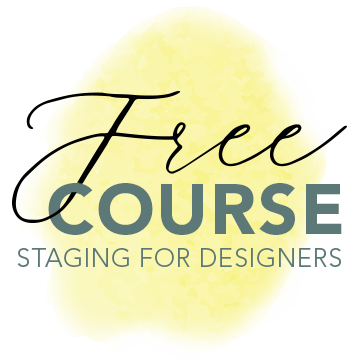 Until April 2nd, receive QC’s new Staging for Designers Course for free when you enroll in the Interior Decorating Course. Start your career on the right track this season with TWO professional design certifications. Complete the Interior Decorating course first, and then move on to the streamlined Staging for Designers course. Once you complete both courses you’ll be certified as an International Design and Decorating Professional (IDDP) and an International Staging and Redesign Professional (ISRP). 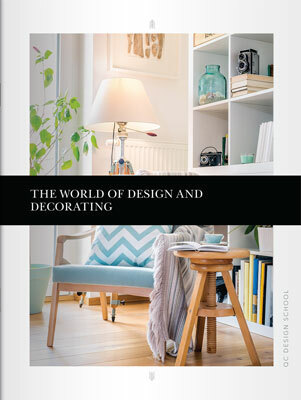 Start your career on the fast-track to success in the design and decorating industry! Have questions about QC’s courses, learning online, or your career options? You can reach us on Live Chat, by phone, or by email.